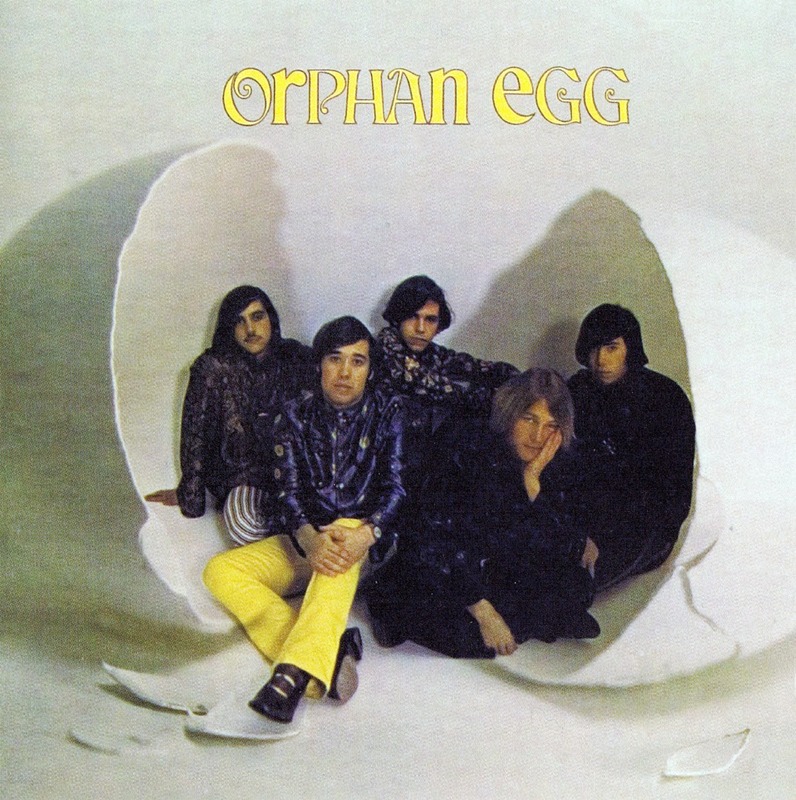 Orphan Egg album originally released on gnp subsidiary carole in 1968 - formed in 1967 in San Jose Orphan Egg was one of the lengthy list of bay area groups inspired by the psych movement spreading its tentacles from the sounds spiritual home in San Francisco. The album which also boasts some strong uk beat psych influences features lashings of incredible heavy fuzz guitar psych on a number of tracks. Aside from a handful of covers the self-penned tunes really are the stand-outs here with the feisty fuzz guitar bass drums a little recorder & a smattering of harpsichord combining along with beautiful trippy vocals to produce an ethereal floating psych sound. 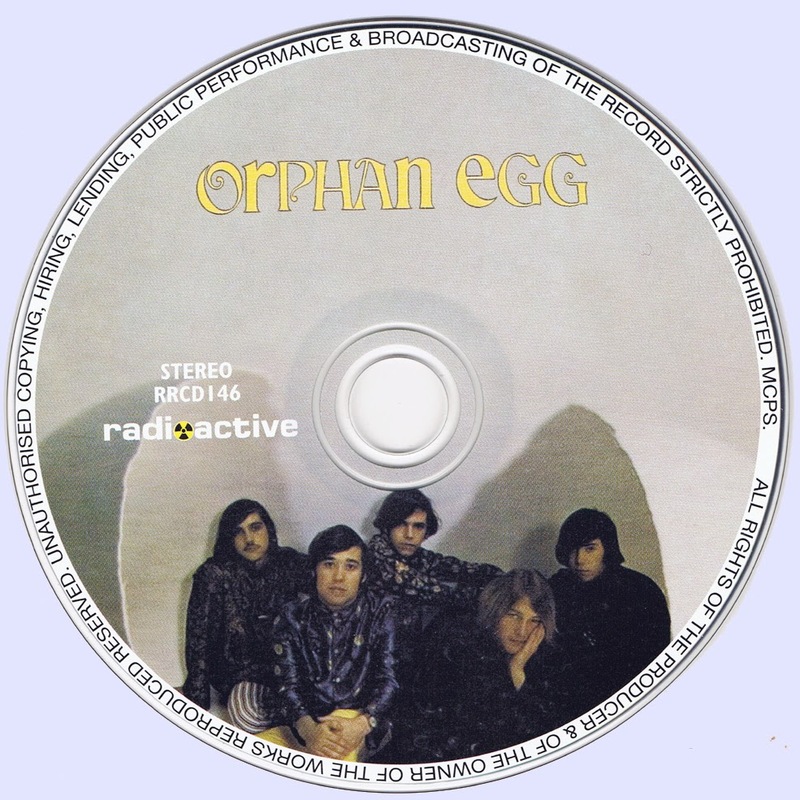 All songs by Dratleaf, Orphan Egg, Mirby except where noted.